Viknesh Vijayenthiran September 29, 2014 Comment Now! 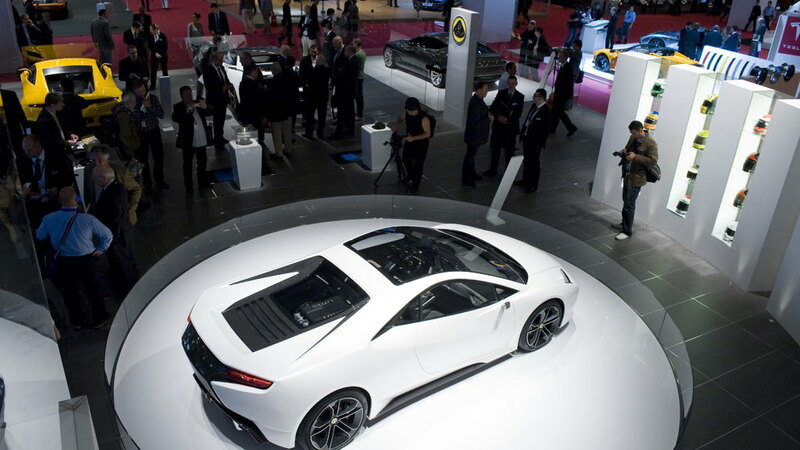 Not long ago, critics of Lotus accused the automaker of biting off more than it could chew. After all, the British sports car manufacturer and engineering firm had shown six all-new concepts at the 2010 Paris Auto Show, was on somewhat shaky financial ground, and had only a range of aging track-day toys in its lineup. Not much has changed since then, but at least the company seems to be making a more rational turnaround under the leadership of new CEO Jean-Marc Gales. He’s already set about reducing costs and has promised to launch new models, although at present those new models will be based on the aluminum tub of the current Elise, Exige and Evora range of cars. 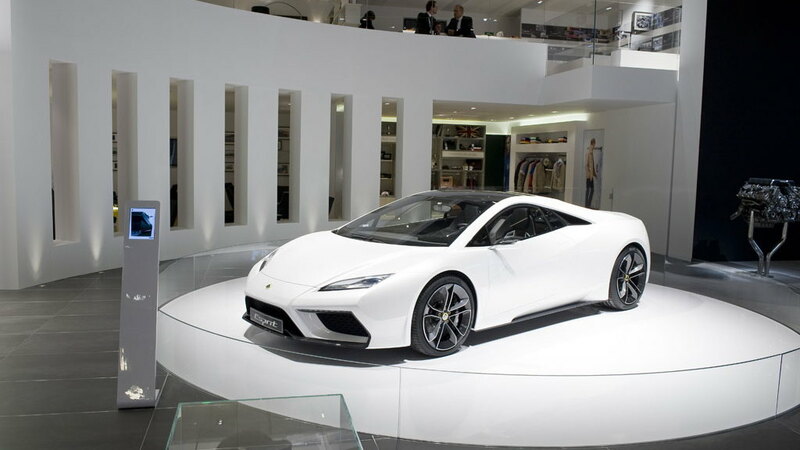 Unfortunately, Gales has also ruled out launching a new Esprit supercar, which was the only one of the six concepts devised under the guidance of previous CEO Dany Bahar that looked like it was headed for production. 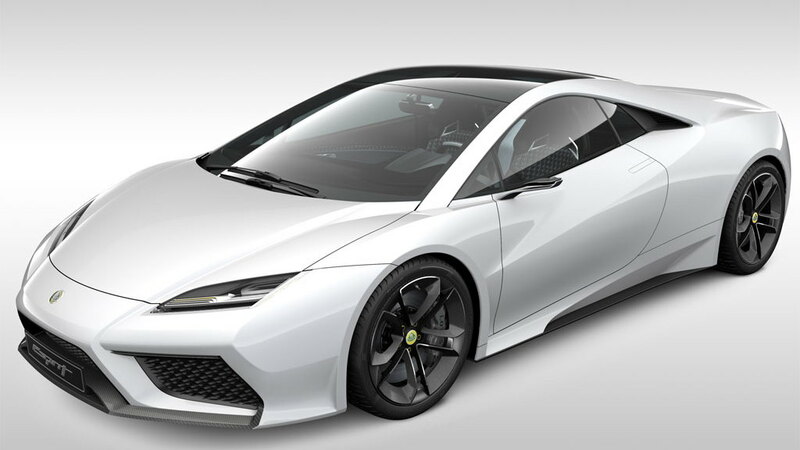 And he’s also ruled out building in-house engines, including the V-8 being developed for the new Esprit, meaning Lotus will continue to source its powertrains from Toyota. Right now you’re probably wondering if there’s any good news. There is. We can confirm that Lotus will develop its future range to be fully compliant with U.S. regulations, starting with the 2016 Evora (Lotus will still skip the 2015 model year for the Evora, however). 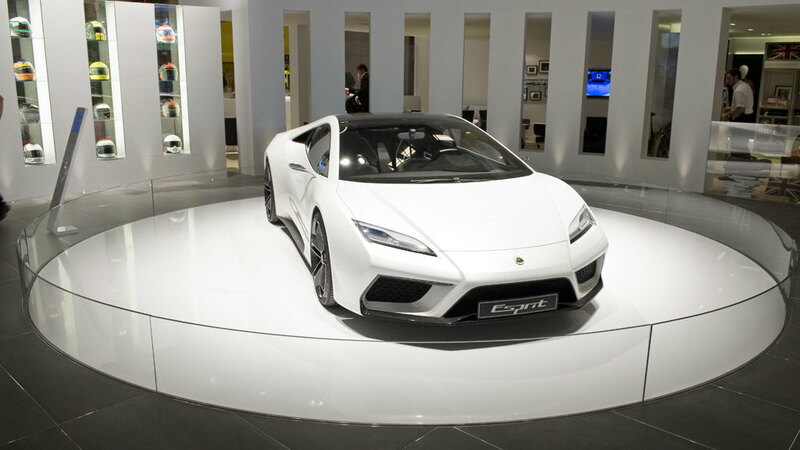 And we could also see an Evora convertible at some point in the near future. In the longer term, we can expect some all-new models. These are expected to be more mainstream models, possibly a sedan and an SUV. 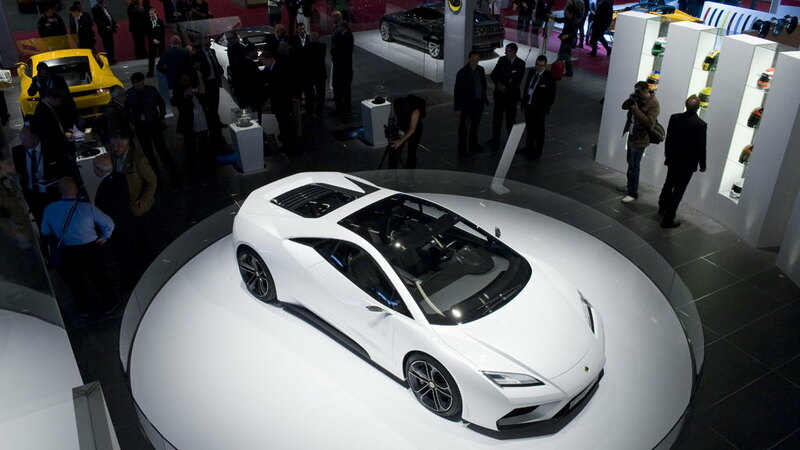 Gales promises that any model Lotus launches will still adhere to founder Colin Chapman of performance through less weight, and if all goes to plan the revenues raised with sales of the more mainstream models will fund the development of the next generation of Lotus sports cars.